Produced by Georgia Tech graduate students, The Universal Black Pages ("The UBP") (1994-1998) was the world's largest search engine / directory of African Internet content. 1. Search engines were not "technology". 2. Black people did not use the Internet. 3. Internet advertising would never become popular. We did not listen, and created a timeless record of our history. We also learned that faith protects your beliefs from doubt. Believe in yourself and your ideas. FOOTNOTE: Google was founded on September 4, 1998. They have done well. 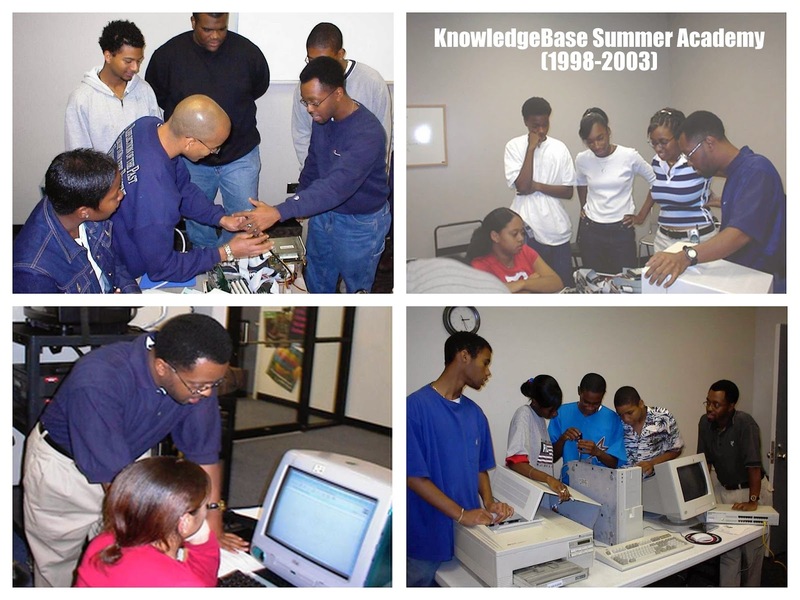 The KnowledgeBase Summer Academy (hosted at Georgia Tech) (1998-2003) taught over 300 students how to (re)build, network, and use computers. Many of them were able to take their rebuilt computers home! 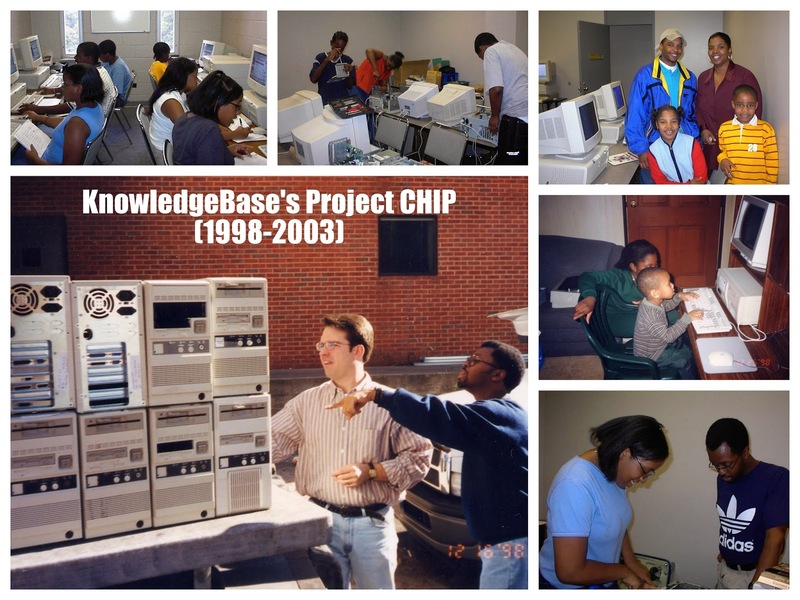 KnowledgeBase's Project CHIP (1998-2003) recycled over 300 computers and redistributed them to families. 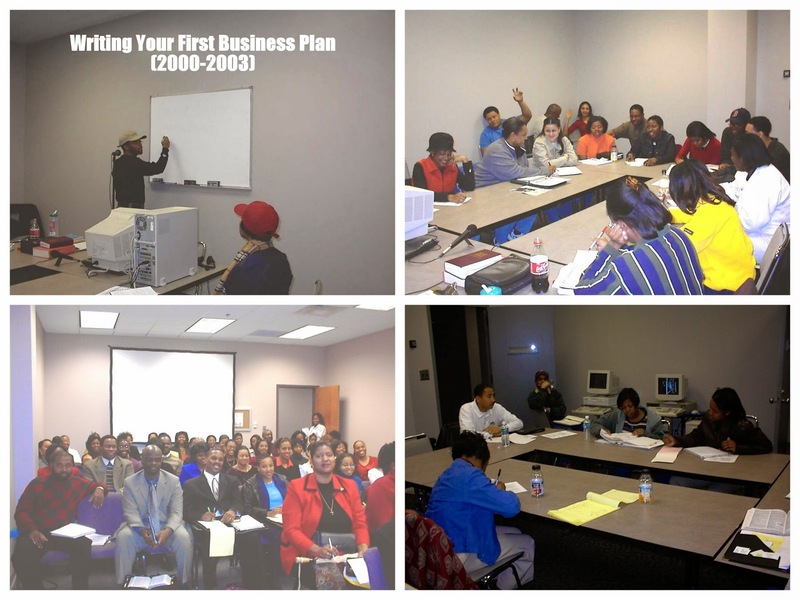 "Writing Your First Business Plan" (2000-2002) helped 6 cohorts of entrepreneurs convert their GOoD ideas into mission-driven enterprises. 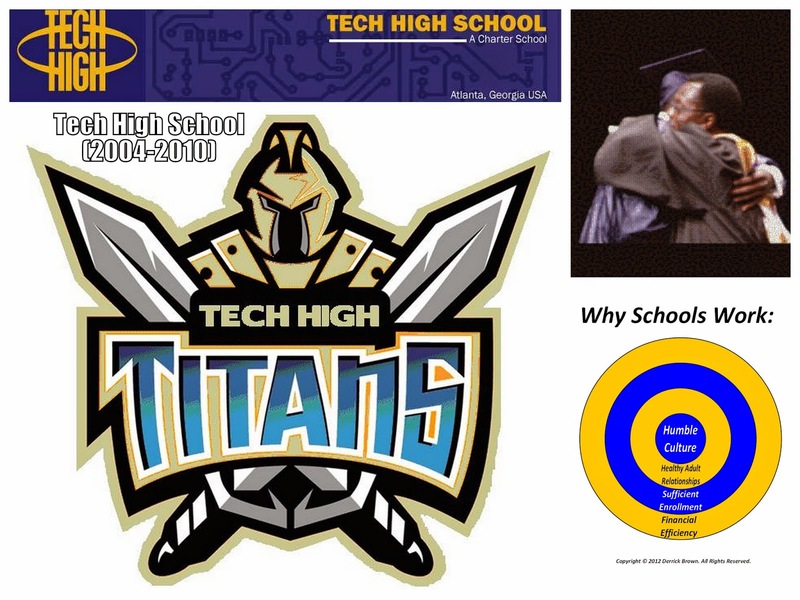 Tech High School (2004-2012). We learned more than we taught. Love to Alex Mazyck for the logo!